Which US state has the best walking opportunities? The US is of course a huge country containing 50 states in total and offering pretty much every sort of landscape that you could imagine, meaning there are some absolutely amazing walking opportunities spread across this beautiful and varied country. So how do you pick where to take your next walking adventure? 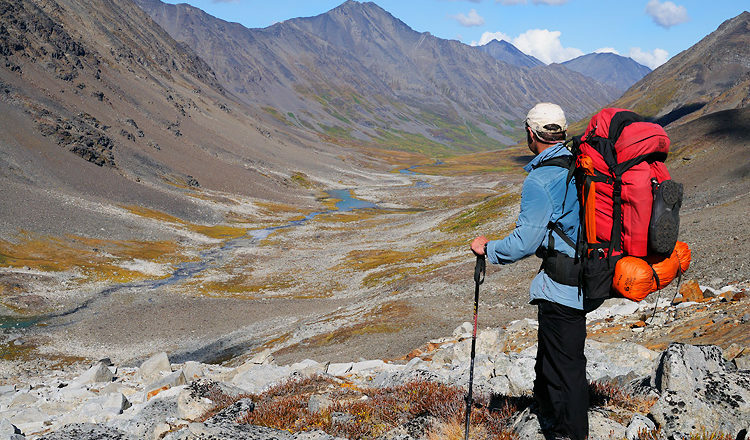 Read on to discover our favourite states for hiking. 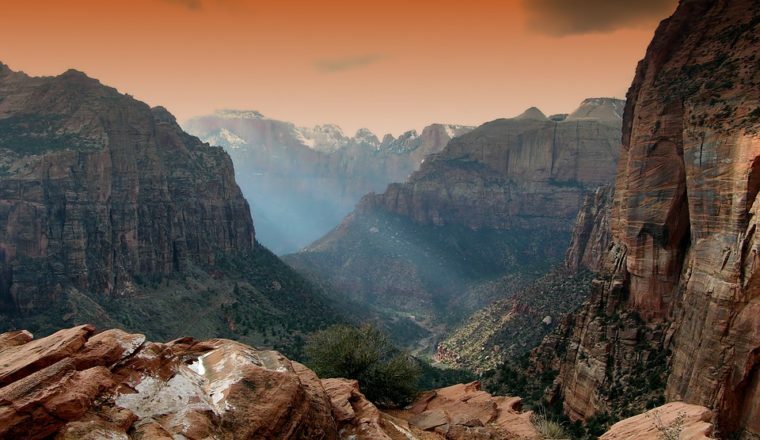 Utah can be found in Western United States with distinct geographic regions, five national parks, 45 state parks, five national historic sites & trails, and a dozen national monuments & recreation areas, you may be able to see why it makes the list as one of our top states to go hiking in. Head for Utah’s trail country for streams, lakes and reservoirs, along with state parks and public lands for family recreation or head for the southeast corner of Utah which looks about like it did 300 years ago; vast, wild and sunbaked with deep canyons and towering buttes variegating the desert plain. The earth here is red, rough and unpredictable and its an incredible place to go walking. Vernal is another must-do with backdrops of beautiful mountain vistas and sunsets, not only can you soak up the incredible landscape, but also visit the largest quarry of prehistoric Jurassic dinosaur bones at the Dinosaur National Monument which is located just 20 minutes East of Vernal. Walking in California means diverse wilderness areas spanning coast to alpine and desert to mountain. There are 149 wilderness areas in California that cover nearly 15 million acres—roughly 15% of the state. With multiple ragged and soaring granite peaks, including Mt. Whitney the highest in the continental US, hiking in this part of California includes climbing, glaciers, wildlife and solitude. 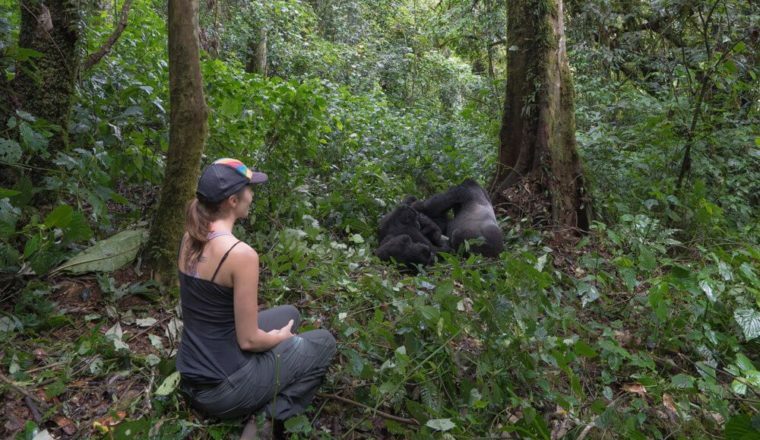 It is an incredible part of the planet that is not to be missed. 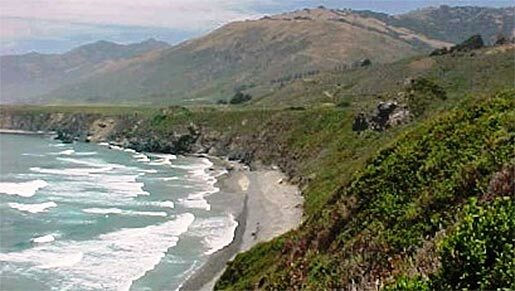 Ranging from the spectacular Big Sur Coast in the west to oak woodlands on the east side, this is an incredibly bio-diverse area. Steep and rugged mountains dominate and you’ll find many large redwoods, the tallest tree’s on earth. Of course if you come walking in California you absolutely have to walk the beautiful coast. The California Coastal Trail is a network of public trails for walkers, bikers, equestrians, wheelchair riders and anybody really! Work is still being undertaken on the trail but there is a decent amount to walk already, from the carefree beaches of San Diego through to the rugged, dramatic coastlines to the North. Nevada is defined by its vast expanse of desert, the Grand Canyon and of course Las Vegas. 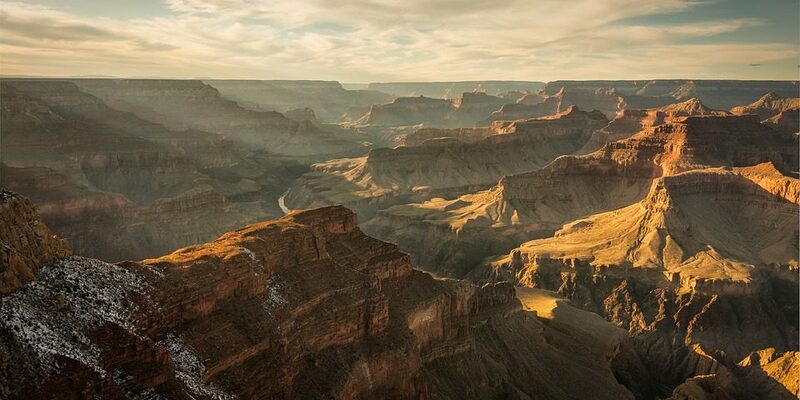 Although the Grand Canyon may seem like an obvious choice, it is such an incredible sight that it really did need to be included and if you’ve not been then we would highly recommend that you go. There are many different hikes to be done at the canyon depending on how much time you have and who you are hiking with, when you are hiking and so on. 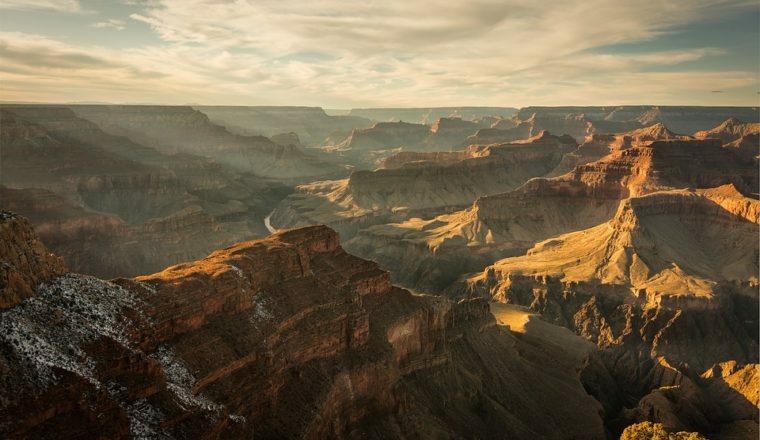 Many of the trails in some way or another intertwine and pretty much all offer views of the canyons powerful and inspiring landscape; the architecture and sheer scale of the canyon alone is exhilarating.